I hope you had the most relaxing Thanksgiving ever. I know that cooking and baking and traveling can be not so relaxing, but I personally love those things and Tyler and I had a great time with our families this long weekend. We were able to have a delicious breakfast with Tyler’s family on Thanksgiving after his Turkey Trot, had dinner and games with my family + my new step dad and step sisters. We went on a gorgeous snowy hike on Friday and air was so crisp and clean that I wanted to bottle it up. Fresh pine is my absolute favorite scent ever. I couldn’t have asked for a better weekend! Jeans: Hudson Jeans from Nordstrom, 40% off! 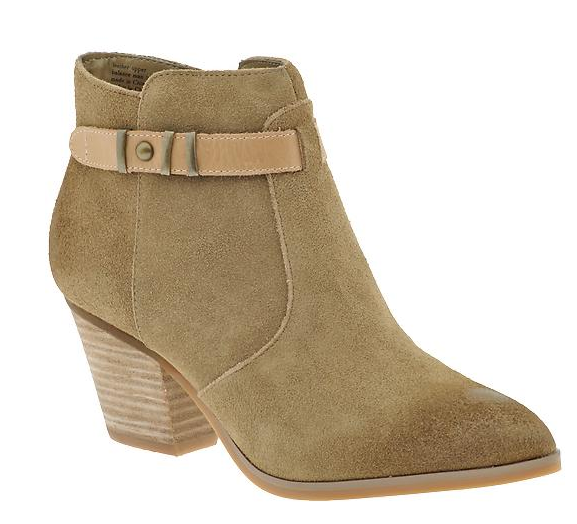 Boots: Franco Sarto from Nordstrom, 33% off! 1. 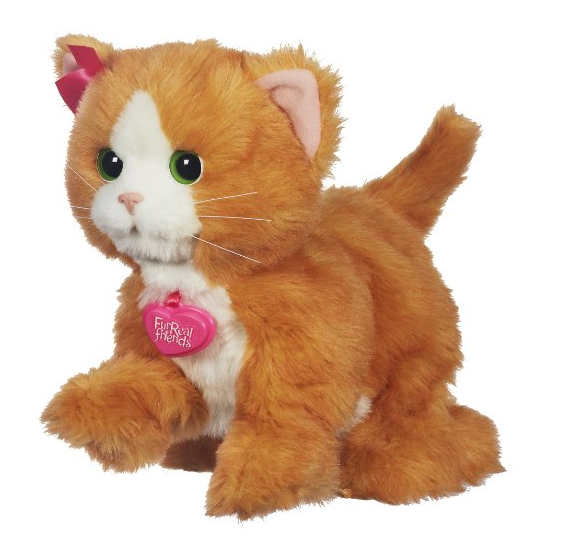 Amazon has 50% off select Hasbro Toys and Games including this Fur Real kitty for $24.99! 2. 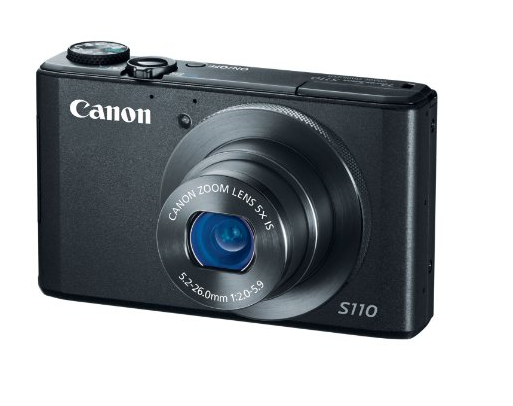 This Canon PowerShot is 46% off and free shipping. Normally $299 it’s now $159.99! 3. Spanx on mega sale! Use code CYBER40 to get an EXTRA 40% off at Gilt today only PLUS free shipping which they never do on everything. That would make these Simplicity Mid Thigh Shaper Short’s $21.60 instead of the original $52! Gilt has other incredible sales today on boots from Sorel and booties from Dolce Vita. Lots of good ones! Click here for all the sales and make sure to use code CYBER40. 4. C. Wonder 40% off everything! 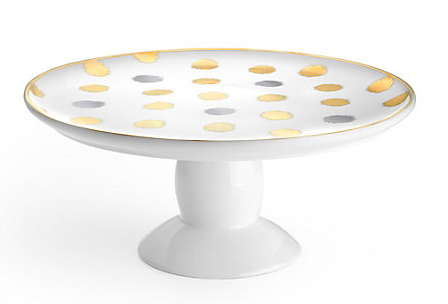 This polka dot gold cake stand is $34.80 today! 5. 20% EVERYTHING at World Market. This little retro beater is the perfect, easy to use beater for eggs when you don’t want to get out your hand mixer. My grandma has used this for years and I have been on the lookout for one! It’s only $10.39 today. The perfect stocking stuffer for the foodie! Use code SUPERCYBER. 6. 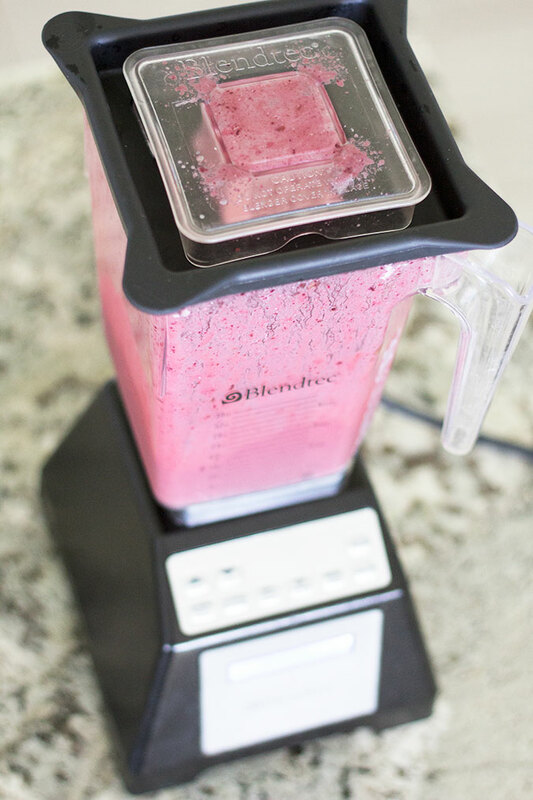 LAST DAY to get the lowest price ever on a Blendtec. At only $209.95 it’s the best price you will ever find! It also has a full 7 year warranty! 7. J Crew Factory has 50% off EVERYTHING plus an EXTRA 10% off and free shipping using code YOUVEGOTSALE. 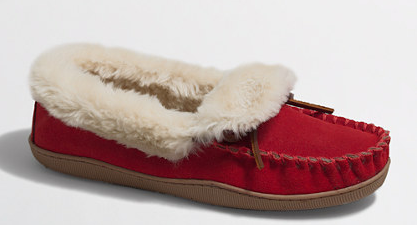 These shearling slippers are the perfect gift. They were originally $46.50 and today only they are $20.70! 8. Kate Spade – 30% off EVERYTHING! This is a big sale for Kate Spade! 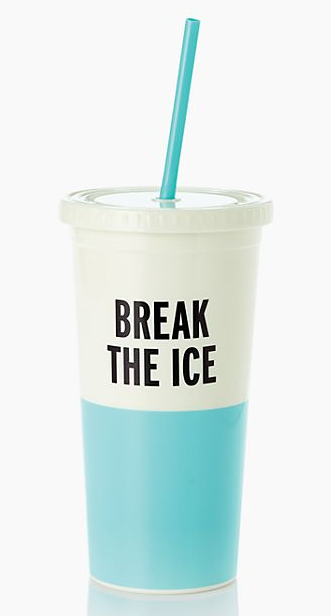 This cute insulated tumbler is $12.60 today and would be the perfect little gift or stocking stuffer. Use code CYBER30. This sale goes through 12/2 at 11:59 PM PST. 9. Sunglass Hut – extra 60% off using code SHADY60! These Burberry sunglasses are on sale for $81.60, originally $205! 10. ASOS 30% off everything! This adorable floral print dress is $79.59 today plus free shipping both ways! 11. Sole Society 30% off entire site! 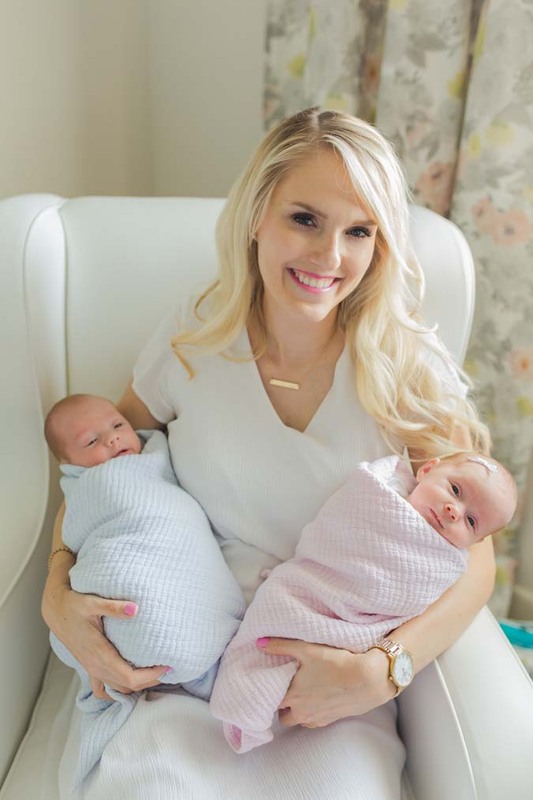 These booties are adorable! 12. 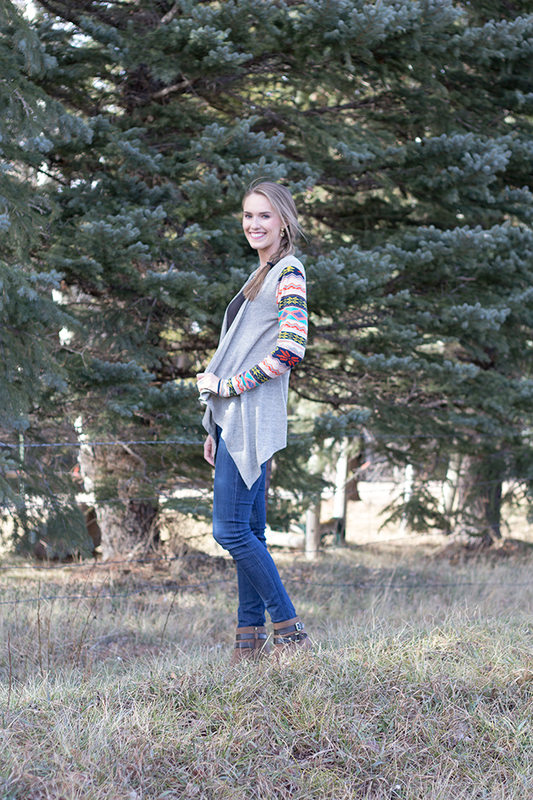 Piperlime 30% off sitewide plus extra 40% off sale!!! These cute booties are only $50.98, originally $140!! Previous Post: « The BEST of Black Friday Deals!! Ordered the Blendtec based on your recommendation! Also did some additional research, and it sounds like a good buy. I'm excited about trying it. Would like to make my own green juice in a quest to get healthier. Thank you!